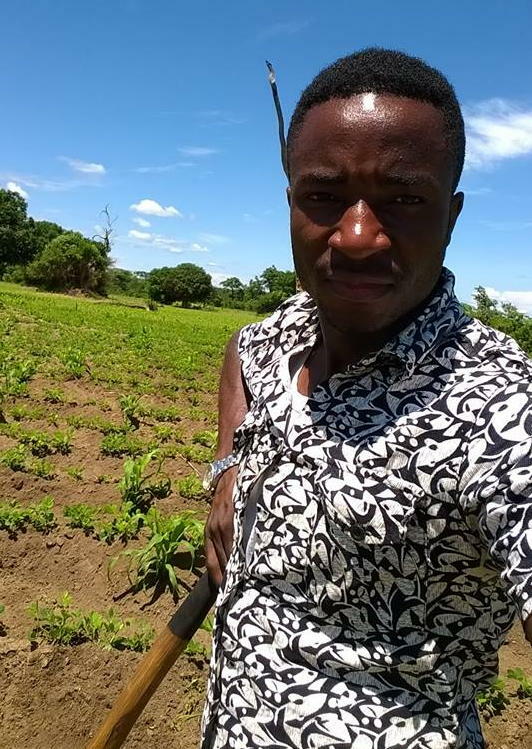 Lazarous Zuzhi is one of our scholarships students from Mufumbwe, in the remote northwestern part of Zambia. 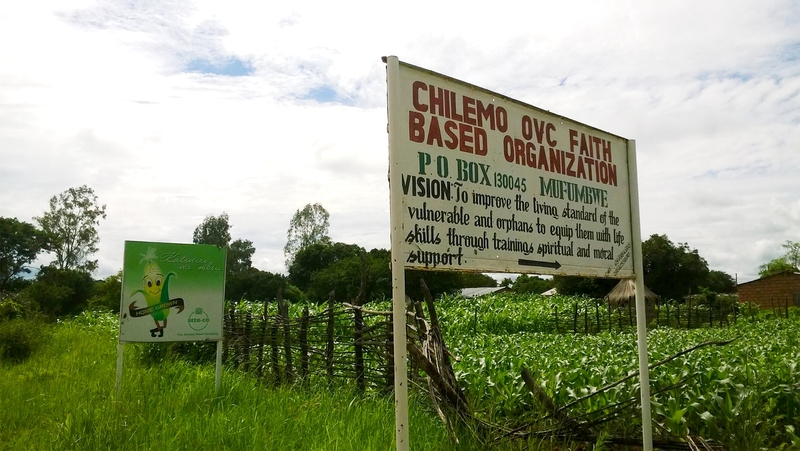 He was part of the orphan community called Chilembo Orphans Club directed by Joseph Kapatula. 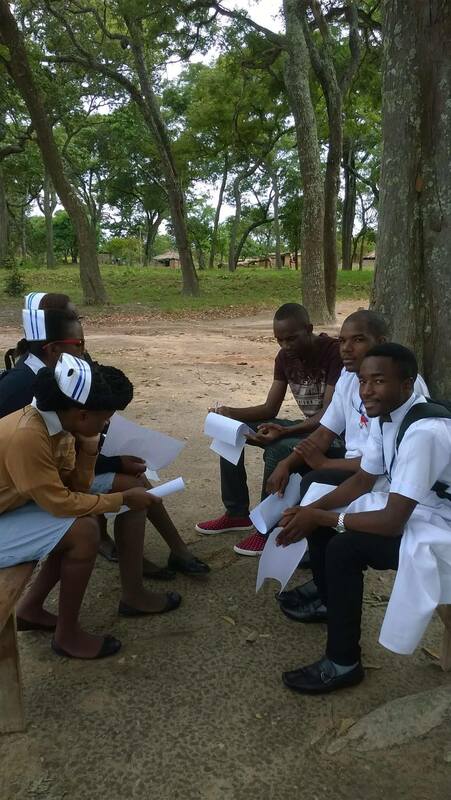 He is one of LifeNets scholarship students studying nursing in Solwezi, about 170 miles northeast of Mufumbwe his home. He sends us these photos on March 8th showing him in his training and on a visit back home to Mufumbwe. Bev and I plan to be there in April 2017 and visit him along with many others. I hope you are all doing fine on that side. Pass my greetings to Mrs. Beverly Kubik. I can't wait to meet you again. See you soon. May the LORD GOD BLESS. 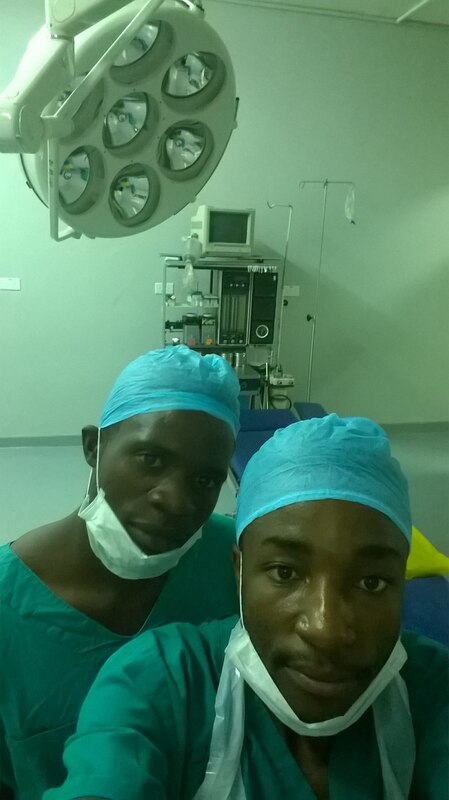 Lazarous and friend in the theater preparing for a procedure of Ceaserian Section (operation) with the surgeon doctor at Solwezi General Hospital. 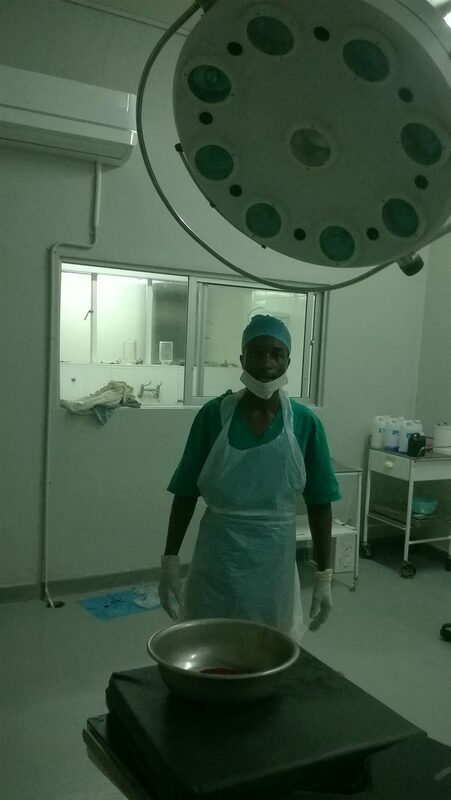 Working in a night shift at Solwezi General Hospital. 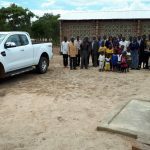 We went for a rural experience in Kalumbila District. When I went to Mufumbwe during the holiday, I used to go to the farm. 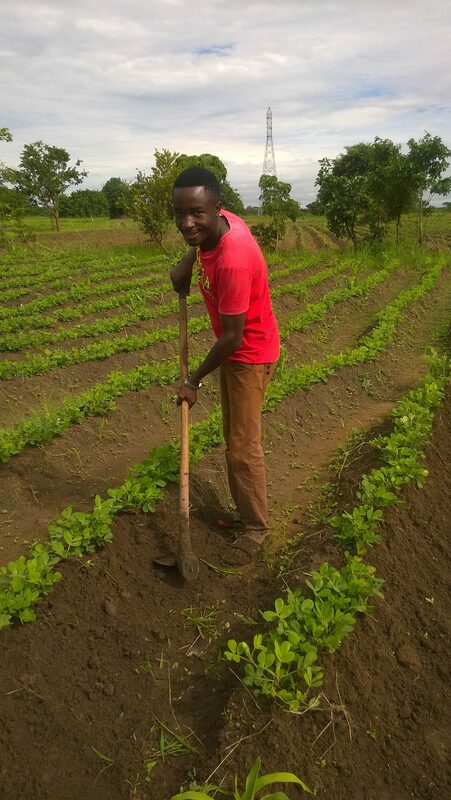 Its a farm of groundnuts (peanuts). 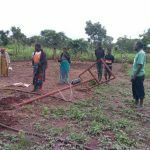 Sewing machines for Solwezi, Zambia ladies! 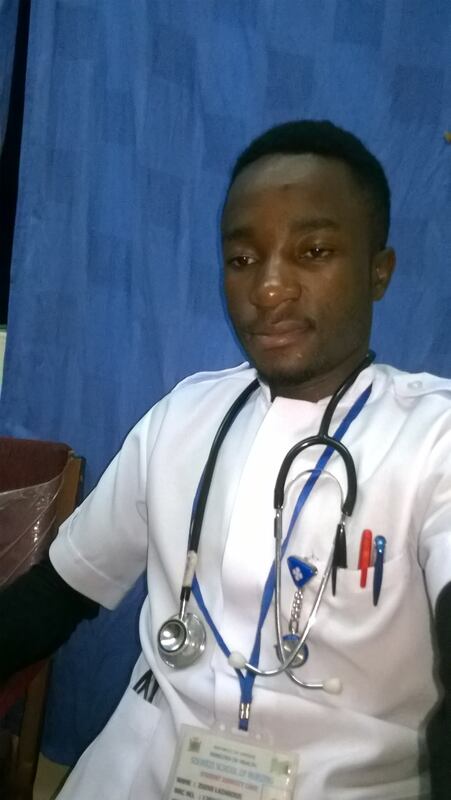 Nursing Student Lazarous Zuzhi in Zambia Says "Thanks"